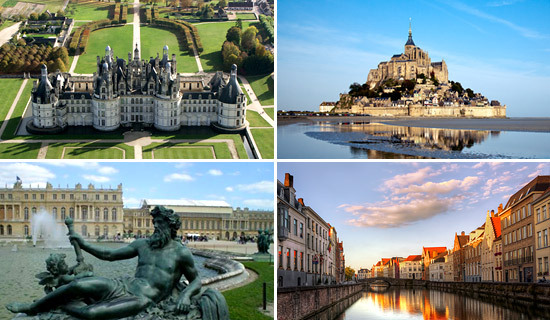 40 monuments to discover - FREE for kids -12 years old ! 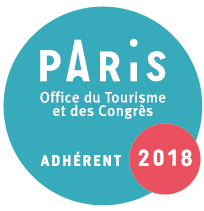 New concept to visit Paris ! Visit Paris by double-decker bus totally revisited with translucent roof ... retractable windows ... with individual audio guides ... and second floor heating ... ! Enjoy this new concept with many advantages ! 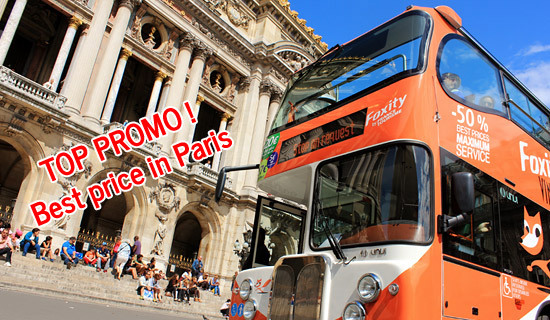 Pass City Tour 1 day - "The Best way to discover Paris"
Ho on and Hop off as much as you like during 1 day - FREE for -12 years old ! 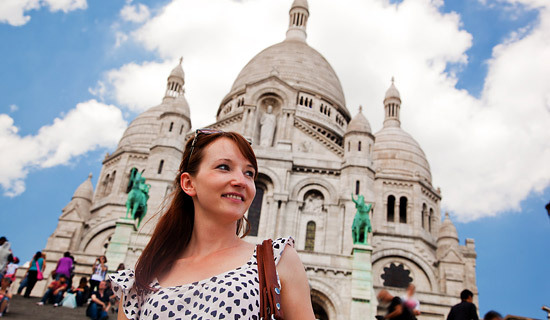 Visit Paris in a new way at Best price ! 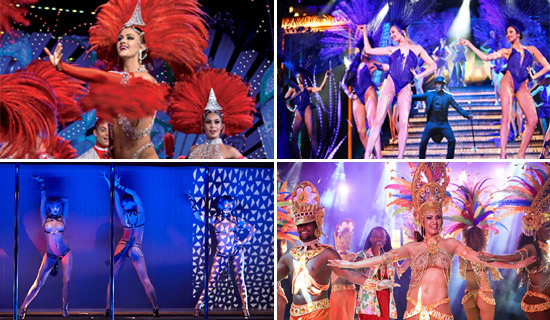 All of Paris at the Best Price ! 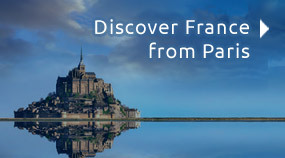 France Tourisme invites you to discover Paris with Discovery Pass offers 1, 3 or 5 days. 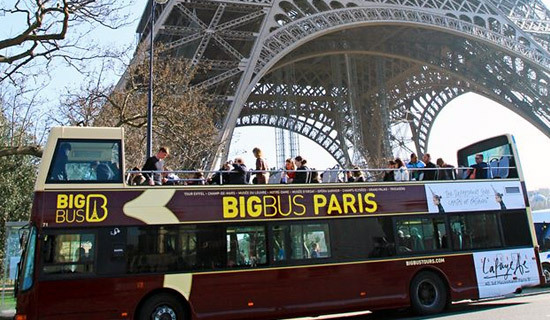 The Discovery Pass includes the must see visits in Paris : By double-decker bus, by boat, the Louvre museum or more than 60 museums following options. 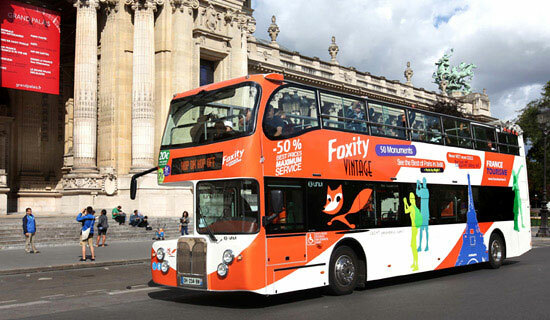 Discover the original sightseeing tour of Paris with the Big Bus Tour in open top double decker bus. 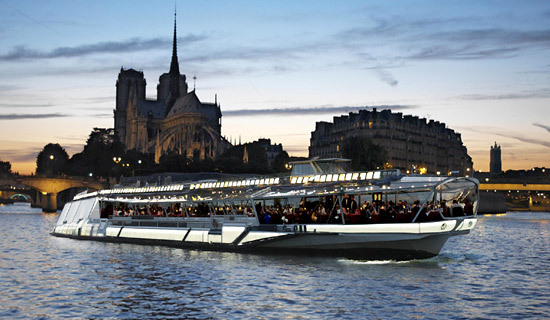 Our guided Hop On / Hop Off tour is ideal for the tourist who wants to visit Paris. 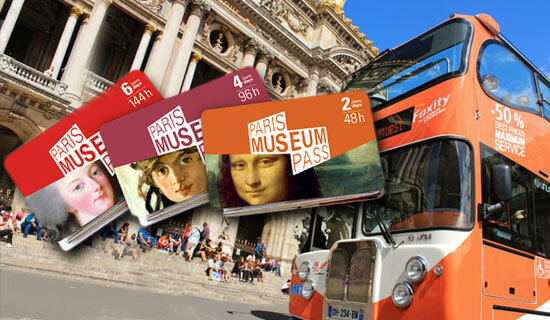 The travel pass is valid 2 consecutive days and so you can visit Paris as you wish. 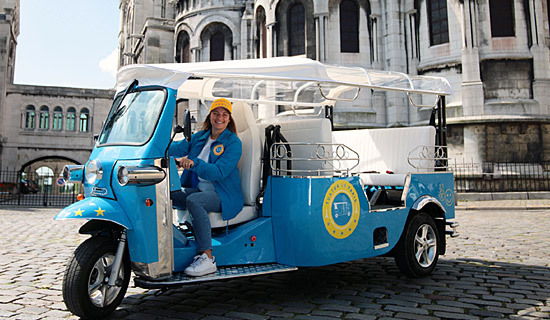 A lunch or dinnner « to taste » Paris on wheels. 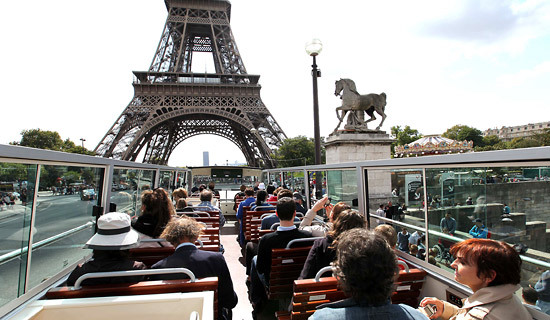 France Tourisme propose you a gastronomic and cultural trip on board of Bustronome: a unique concept to enjoy the most beautiful views of Paris on board of a high range bus, while you enjoy the finest dishes. 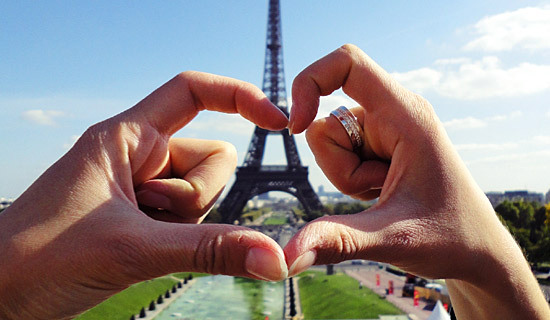 Visit Paris as you like ! 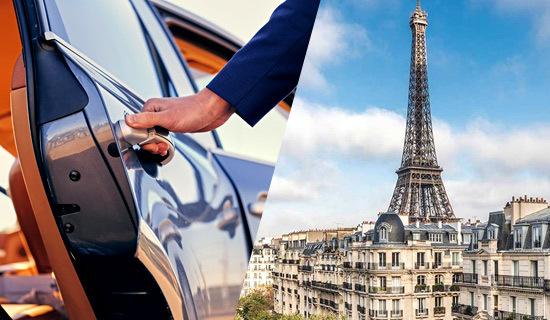 We offer you an excursion with a specialised guide driver on Paris and an air conditioned minibus with 8 seats during 3h00 or 8h00 to discover the french capital : Paris.